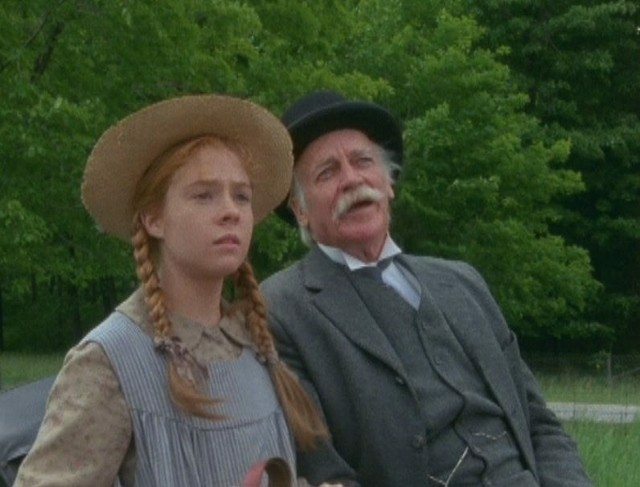 If you’re a Canadian of a certain age, watching Anne of Green Gables on CBC was a watershed moment in your life. 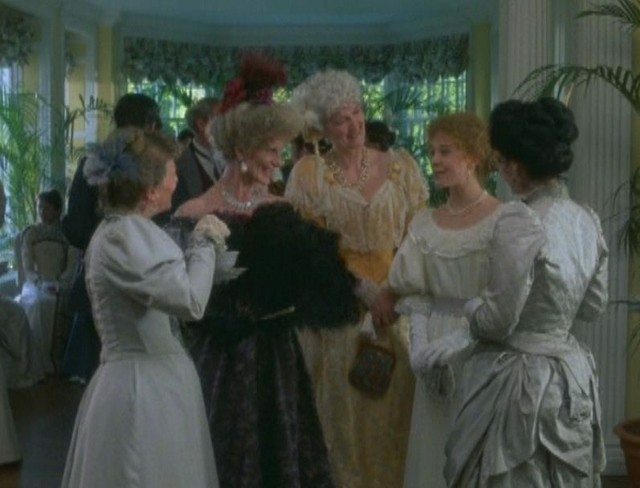 You wanted your own bosom friend and a dress with puffy sleeves. 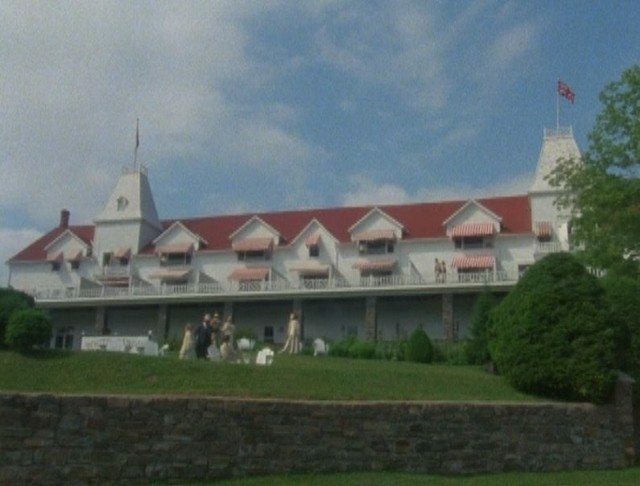 Perhaps you just had a crush on Megan Follows and/or Jonathan Crombie, or a strong desire to visit Prince Edward Island. 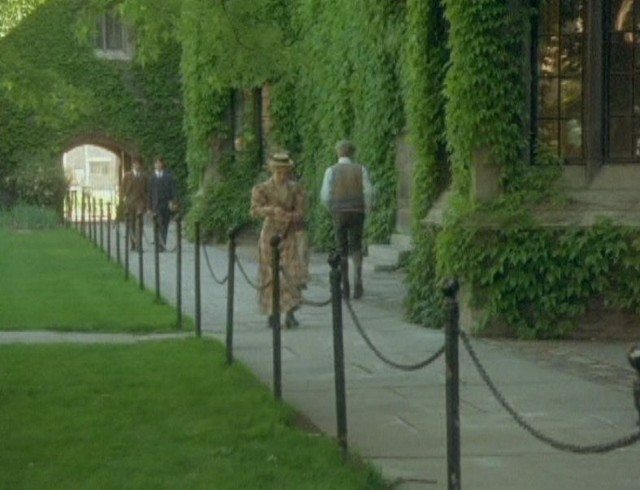 With that in mind, you can begin to imagine the peculiarity of re-watching the landmark mini-series many years later and gradually recognizing that many of the locations were not in our Cradle of Confederation at all, but right here in and around the Big Smoke. 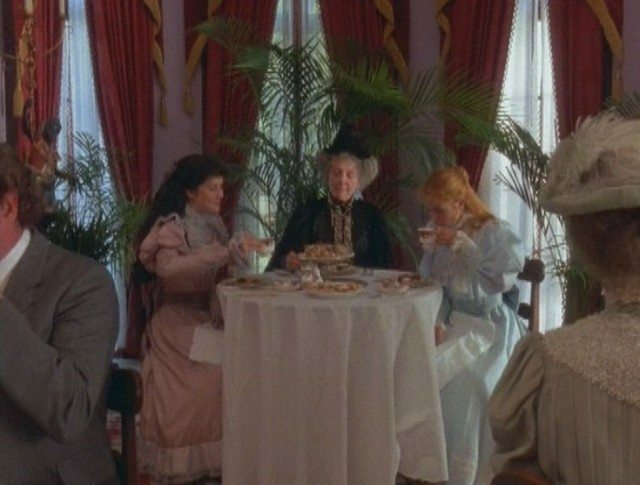 As this realization dawned, it is incumbent on us to mention that we soon found longtime fans (Anne-heads? Shirleymaniacs? Cuthbert-crazies?) had already done a lot of this detective work, which we’re sharing with you today. 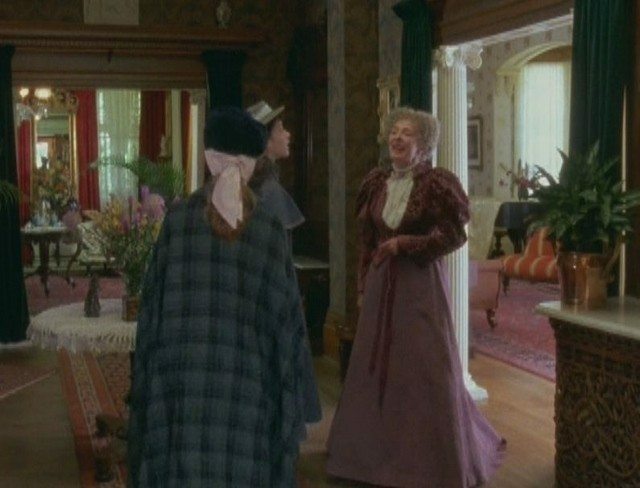 “But surely Green Gables itself was shot on location in PEI! ?” you inquire, a tear bursting with childhood disillusionment ready to roll down your cheek. After all, tourists flock from all over the world to visit it! 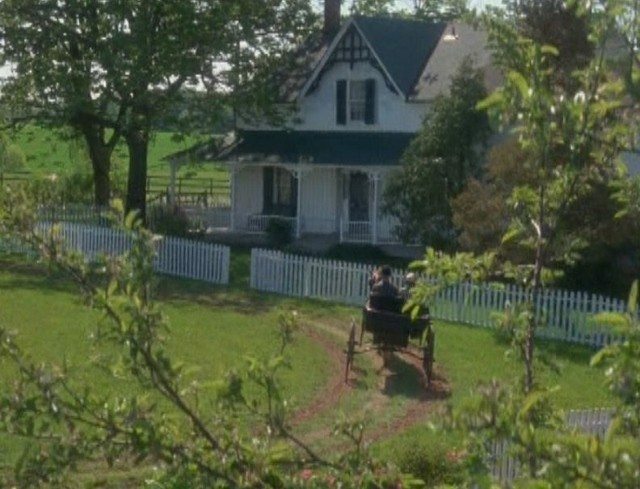 Indeed, the home that inspired author Lucy Maud Montgomery is there and tourists visit enough to make it an untenable filming location. So the house you’re probably picturing; that’s in Scarborough. Yes, Scarborough. …not too far from the zoo. Her bosom friend, Diana, lives not too far to the northeast. Her home is a private residence, but it’s located just inside the Bruce’s Mill Conservation Area. 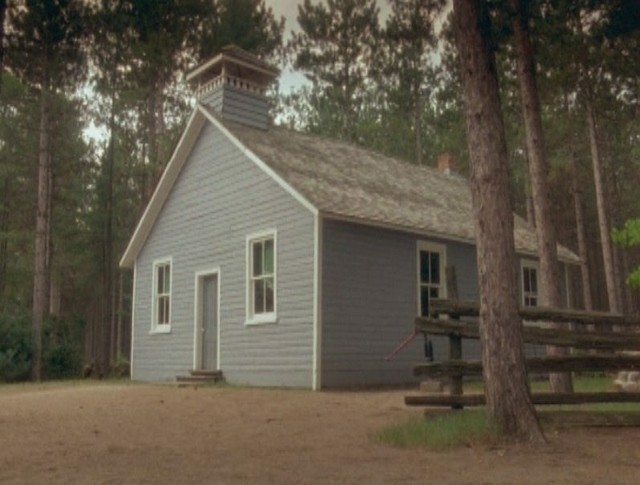 …but when we see the house from the outside, it’s actually the back of Black Creek Pioneer Village’s Burwick House. 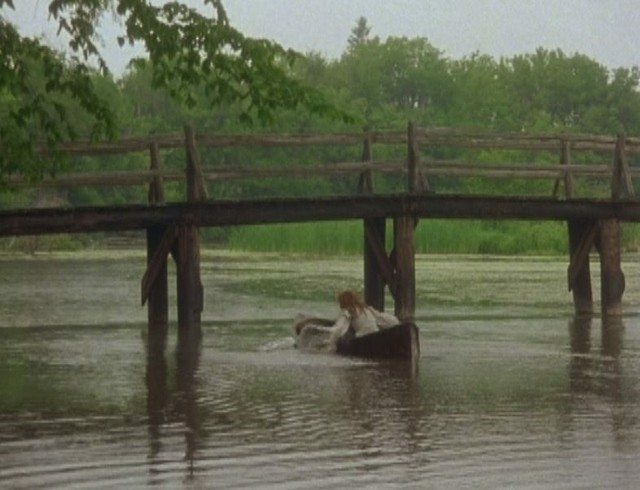 …which she dubs the “Lake of Shining Waters.” It’s just down the road from Bruce’s Mill, on Stouffville Road. 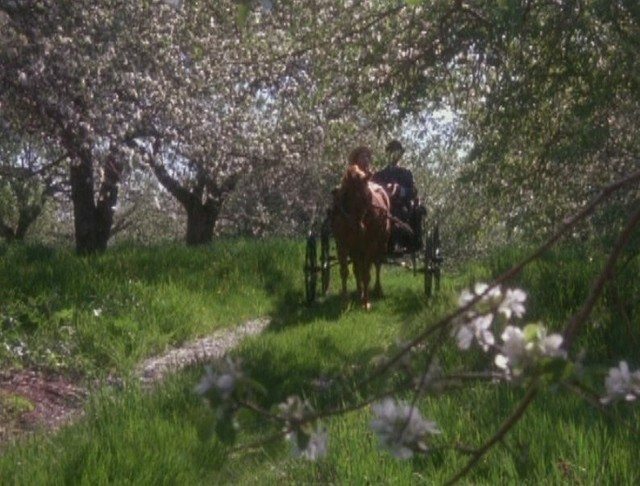 The bridge is still there too (albeit on private land, so don’t be thinking of re-enacting the old “Lady of Shalott” bit!). Now, back to Black Creek. 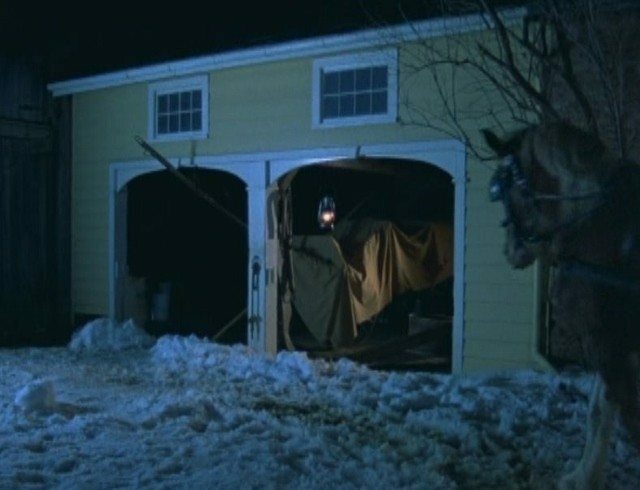 This lovely, wintry laneway is there, running behind the Stong Barn. 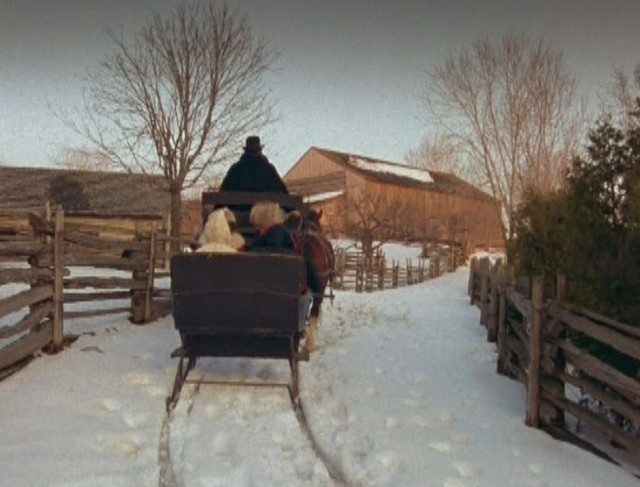 …but when he goes inside we’re actually in the general store of the Doon Heritage Village, in Waterloo. They shot a heck of a bunch of a lot there. …which we see a few times. But that’s not all! 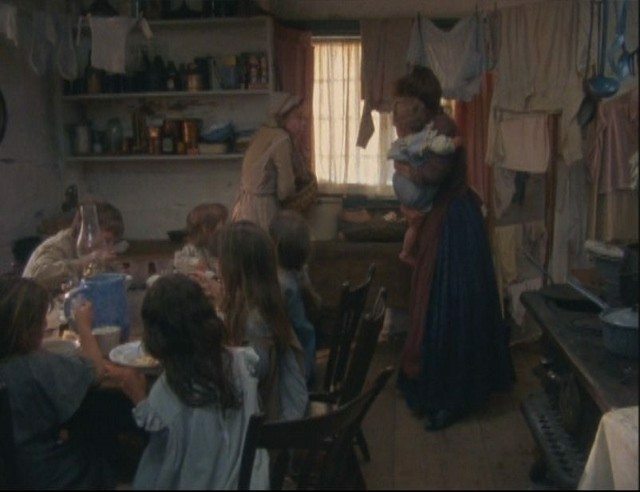 When the story begins, Anne is living with the Hammond family. 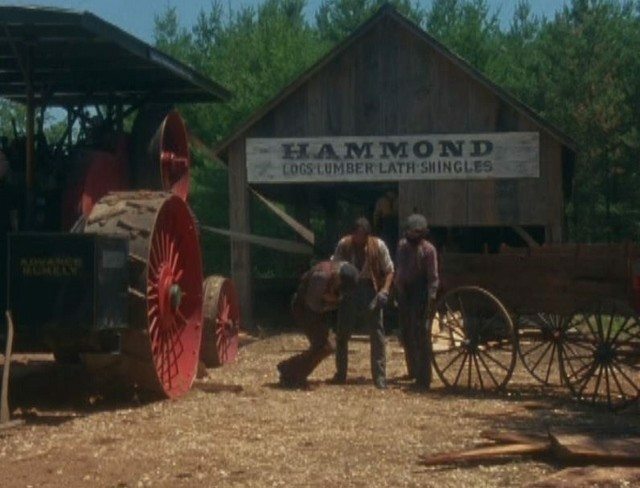 Mr. Hammond passes away at this lumber yard, also at Westfield. …though the exterior is back in Doonville, at the Sararas/Bricker Farmhouse. 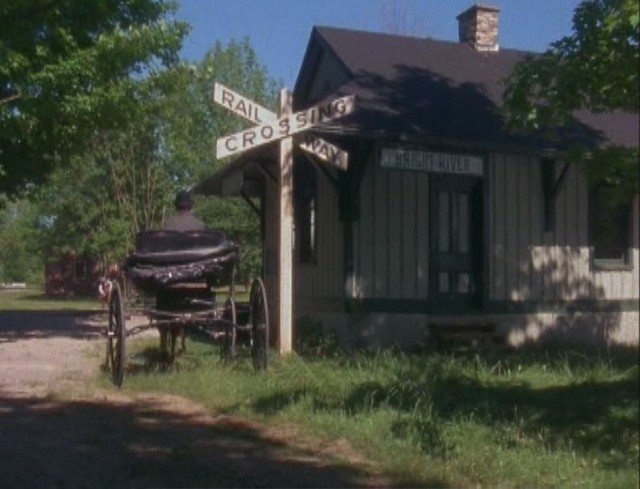 …is actually the Minesi Station schoolhouse at the Simcoe County Museum. 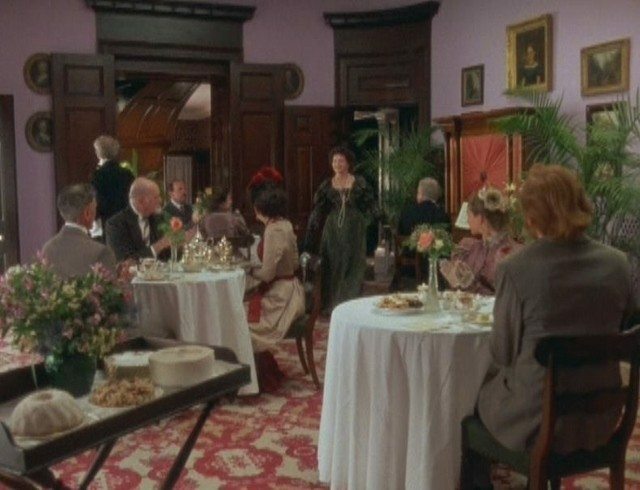 …but this tea adventure was actually filmed at Hamilton’s Dundurn Castle. 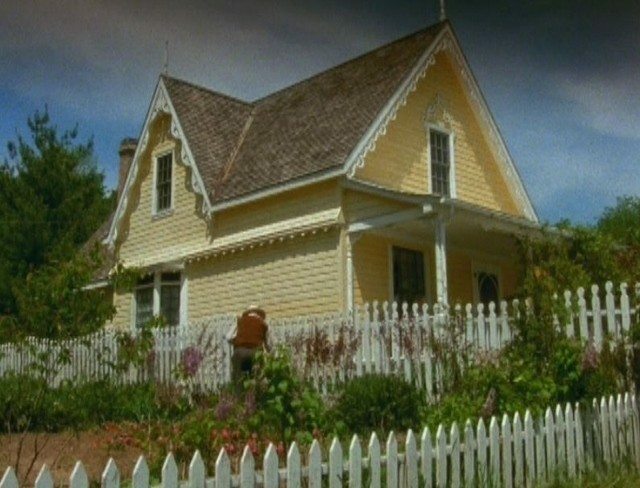 Diana’s Aunt’s house, however, is probably more familiar. 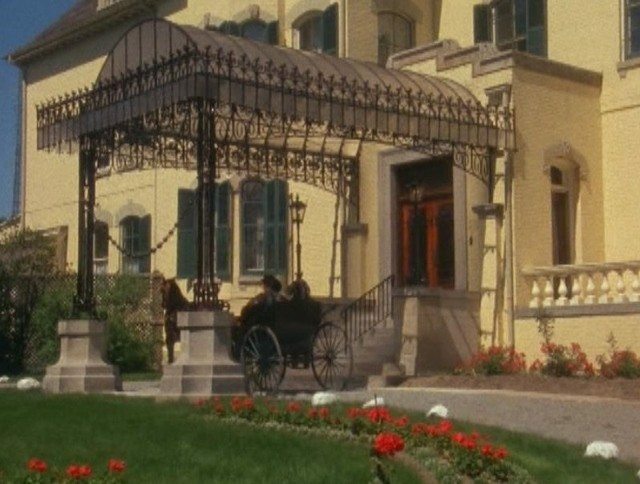 The interior and exterior are both Spadina House. …at U of T’s Victoria University campus. 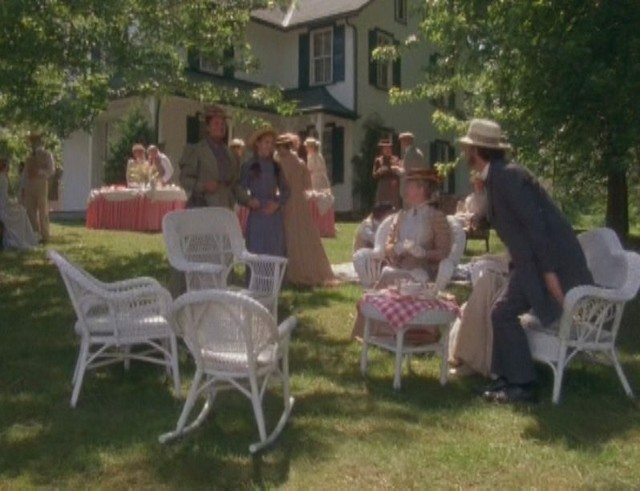 …at Muskoka’s Winderemere House, well before it got burned down during the filming of The Long Kiss Goodnight. Yet another bucolic big city location, this is the entrance to the Toronto Necropolis. 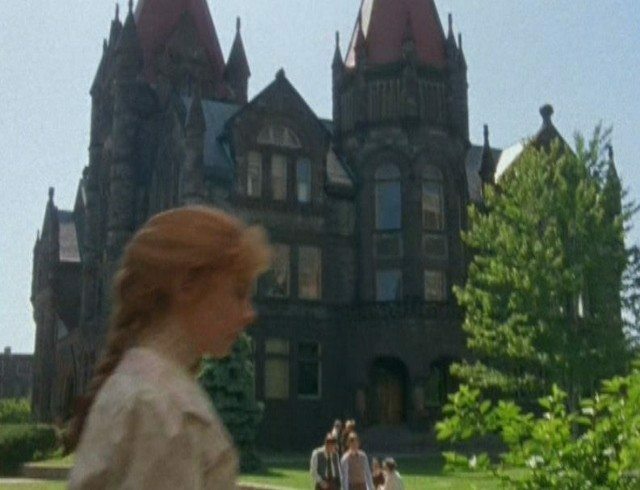 Of course, this was just the beginning for the precocious redhead. 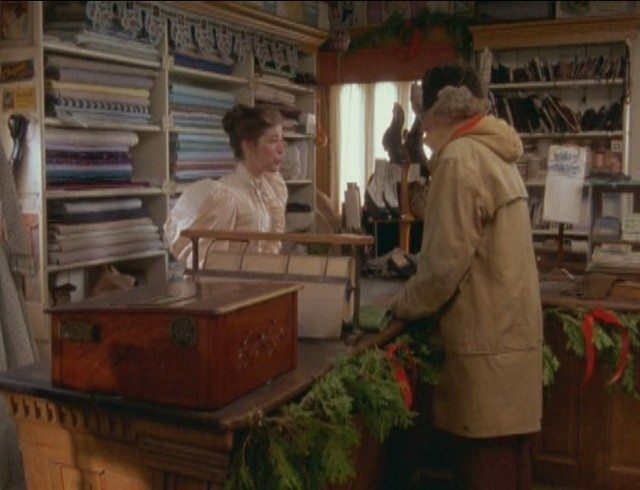 She’d get a couple of sequels and eventually begat the popular Road to Avonlea series. Indeed, YTV recently aired a remake (starring Martin Sheen!) 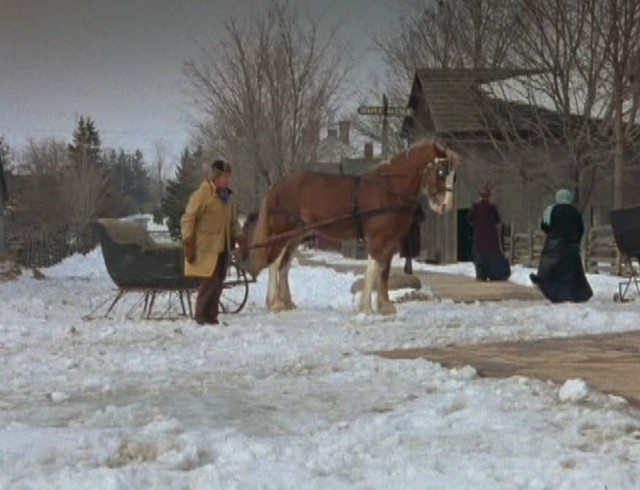 that was shot primarily in Milton. They aired it on Islanders Day, just to sprinkle some salt in the wound; man, PEI must be getting really annoyed with us.